Procter & Gamble has used cash unlocked by supply chain finance to fund a global robotic process automation programme. Under relentless pressure from investors to reduce working capital and improve cash flow, treasury departments of large multinationals are deploying digital transformation to far-flung, labour intensive supply chains. Consumer products giant Procter & Gamble has already become something of a role model among corporates for its use of supply chain finance. This freed up $5 billion in cash, and helped achieve the kind of negative working capital enjoyed by the likes of e-commerce giants like Amazon. P&G currently has an average cash conversion cycle of minus 29 days, compared with minus 31 days for Amazon. “We’re focused on cash productivity, with significant progress in all areas of working capital,” P&G CFO Jon Moeller said on a 23 January earnings call. “Over the past five years, we have improved receivables by 3 days, inventory by 10 days and payables by more than 30 days, enabling us to fund capital spending needed to transform our global supply chain”. Now the company is deploying the freed-up cash to implement robotic process automation, a type of intelligent software that replaces white-collar roles, such as ledger clerks or inventory managers, with virtual assistants. That delivers on a key pledge that P&G made to restless shareholders – to reduce non-manufacturing costs. In the past five years the company has reduced its workforce by almost a quarter, paying severance packages to around 2,000 staff per year, mostly in non-manufacturing roles. With the help of RPA, P&G has given its treasury team a window into process duplication in the supply chain. That enables the company to find further savings in manufacturing, inventory costs and logistics. “There are real sources of competitive advantage that we’re creating through our supply chain transformation”, Moeller explained. “A simple aggregation of multiple categories within a site has a huge impact on unit costs, 50% of the cost of manufacturing facilities, the infrastructure of that facility, the roads, the rail spurs, the utilities etc”. Over time, P&G hopes that the transformation will allow its business units to innovate more rapidly in response to market trends, while continuing to deliver better service to retail customers. According to Moeller, this will improve “the service we can provide as a multi-category supplier with full trucks and quantities for each category that work for individual retail partners”. 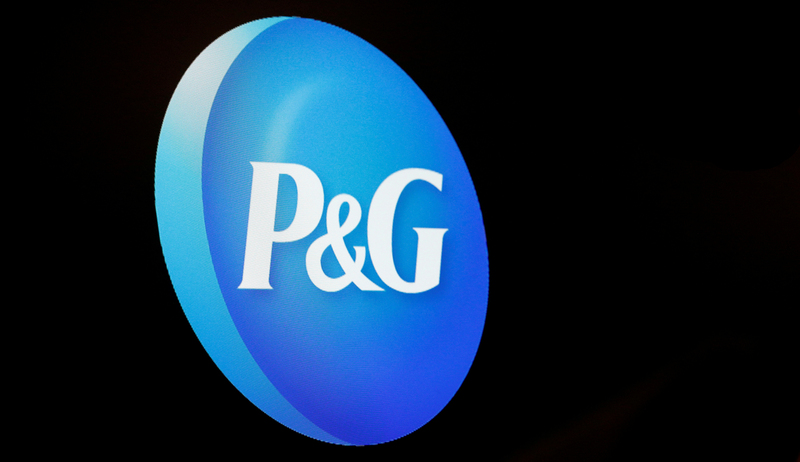 Competitors are feeling the pressure to follow in P&G’s footsteps. Paper products giant Kimberly Clark is one company whose working capital metrics have lagged, and is now playing catch up. “Supply chain-related restructuring activities and savings will be ramping up in 2019”, CFO Maria Henry said on a 23 January investor call. “We continue to have high confidence in our ability to deliver healthy levels of supply chain savings going forward”.